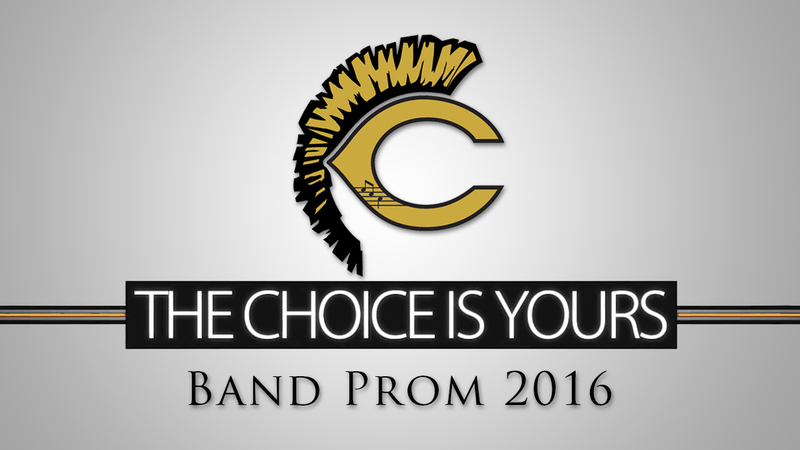 Band Prom 2016: The Choice is Yours! Believe it or not, it is time for the band students to choose the band prom theme for 2016. They have already put forth several great ideas in class to choose from, so now its time to vote. Voting ends at midnight Sunday, March 6, 2016. 1 vote per person, per day. So vote now and remember to vote everyday until March 6! Band Prom 2016: The Choice is Yours! Vote Now! Please note if you are reading this via email and the poll is not appearing, please visit our website, chstrojanband.com, to cast your vote. Posted in CHS Band and tagged Band Prom, Carrollton High School, Carrollton High School Band, Carrollton Trojan Band, CHS Band Program, CHS Trojan Band, Gold Standard on February 21, 2016 by CHS Trojan Band. ← CHS Chamber Group the 5/4 Ensemble Wins First Place!